With this new strategic focus, the company aims to increase its market share by enabling hotels throughout the UK to attract more visitors and additional revenue throughout 2012 in what has become a tough economic climate. 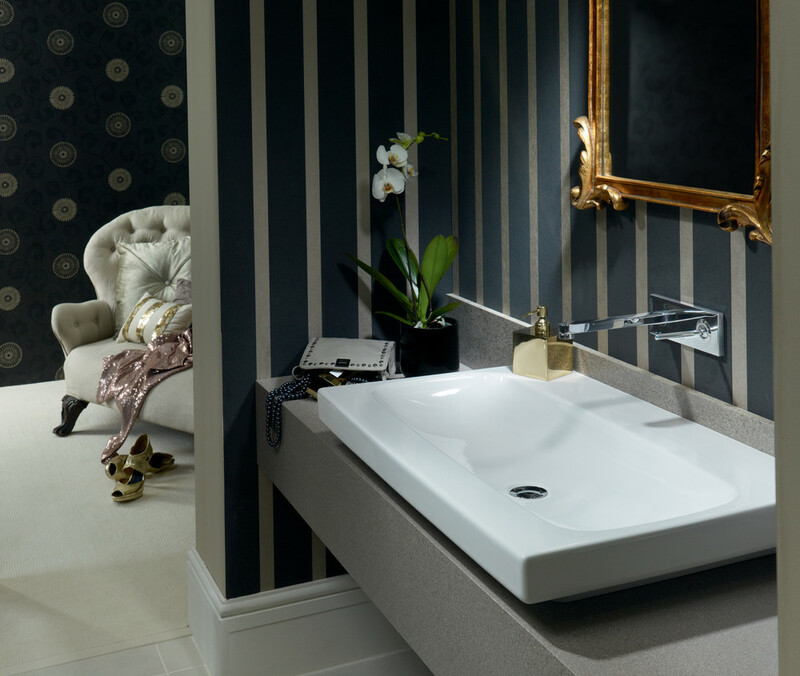 Ideal Standard developed the simple three-step approach – Ideal Vision, Ideal Plan, and Ideal Care – to meet a growing demand in the hotel sector for a single company which can help design, plan and then maintain all aspects of a bathroom. These three platforms will support architects and designers with a full project package – from visualisation, through project planning and specifications, to dedicated customer contact support and maintenance post-fit. Idealspec – a brand new website that holds all the information needed to create comprehensive specification for the bathroom. Ideal Plan guides and supports customers throughout the project to ensure they choose the right product for the job, and that all components work together. This solution includes project tracking, sustainable thinking to reduce water wastage, installation support and mock–up training. Ideal Care begins once the products are fitted, providing ongoing support for a business following installation. The Ideal Care package includes low maintenance products which are efficient in use, a bathroom ‘first aid kit’ for easy maintenance, quick delivery of parts and spares, and dedicated customer contact.